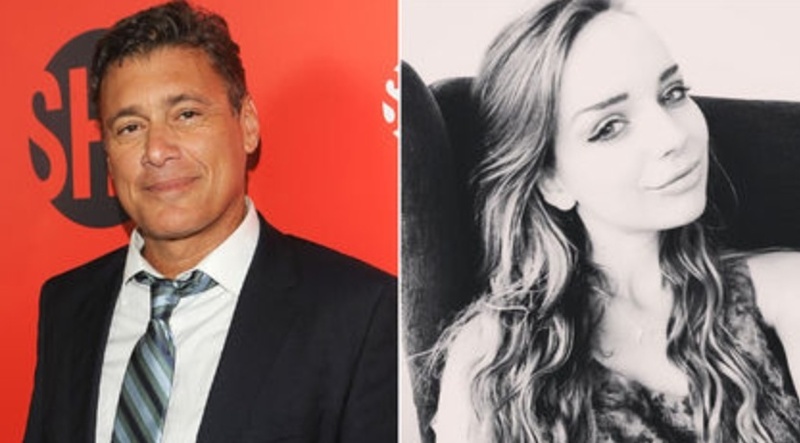 Steven Bauer has been spotted out and about with eighteen year old Lyda Loudon. Lyda is a journalist and presenter although doubt she has had time in her young life to have done much of either. Steve is known for his parts in Scarface, and more recently TV Series Ray Donovan. He was also married to Melanie Griffith and has a son who is 28 years old. Steven has been married three times just what you want for your eighteen year old daughter. Lyda’s parents are apparenty horrified, not surprisingly. We wonder if Steve Bauer has sat down and thought how he would feel if he had an eighteen year old daughter and she found a man in his late fifties. Sometimes in life doors should not be open, as soon as this couple thought they had an attraction, they or at least the adult in this situation, should have walked away. What actor needs this sort of publicity? Ho pefully for all concerned this relationship will quickly burn itself out. This entry was posted in Steven Bauer, Uncategorized and tagged Lyda Loudon, Steve Bauer on September 12, 2014 by wealthandglamour.